The WPT returns to Italy in December. Juicy Stakes and Intertops Poker are hosting an online satellite tournament series this month that will send the champion to compete in the WPT National in Venice. Step 1 tournaments in the three-tier series begin today and continue until October 17th. You can buy-in at any stage or win you way to the Final which will be on Sunday, October 18th at 1:00 pm Eastern. 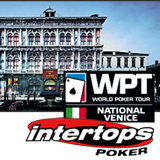 Win the Final and take home a $2200 prize package that includes €990 buy-in to the WPT National Main Event and four nights premium accommodation in Venice, near the casino. They'll also throw in $500 to help with travel expenses. 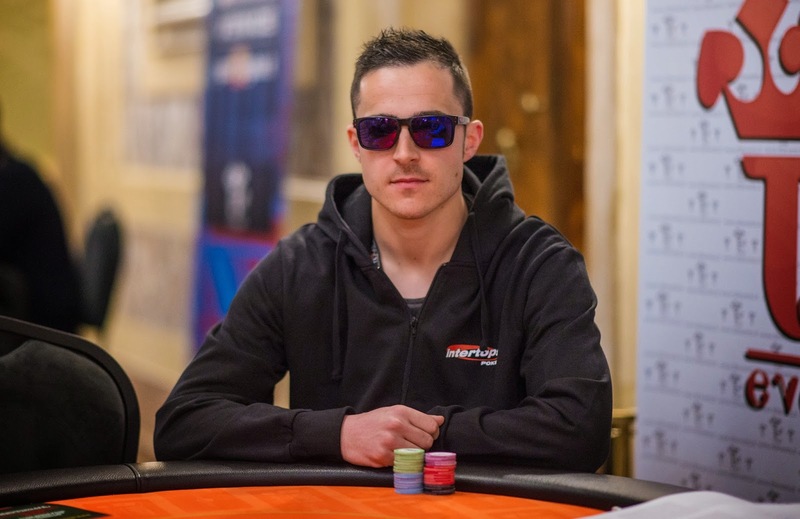 Satellite tournaments winner will play in WPT Venice in December.